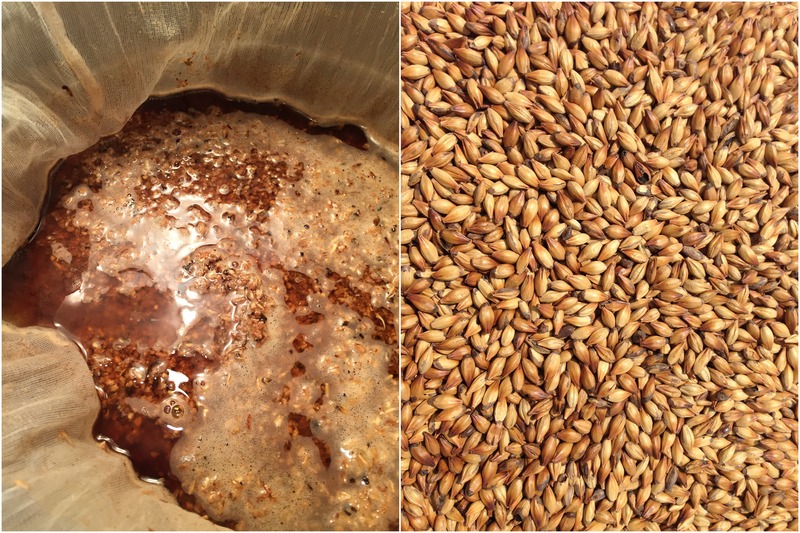 The all grain recipe features Patagonia Malts from beginning to end. Extract Patagonia Extra Pale Malt doesn’t exist. You could still get the same idea by substituting 8 lbs of Liquid Malt Extract for the Extra Pale and steep the caramel malts. That gets you the same gravity and pretty well everything else, although the SRM does go up to 18.74. Again, not the exact same beer, but you will get a lot of the great roasty flavors from the Patagonia Caramel Malts and all of the hop character. This entry was posted in All Grain, Extract Brewing, Fermentables, Great Fermentations, HBF Tested, Ingredients, IPA, Malt, Recipes, Reviews & Top Posts, Top Posts on July 18, 2014 by admin. Hmmmm Final gravity of 1.017… Sounds a touch sweet.